When a relationship is new, there are distinct feelings that happen to most of us. That feeling of excitement and wanting to do everything together while barely being able to think of anything else, it is thrilling. 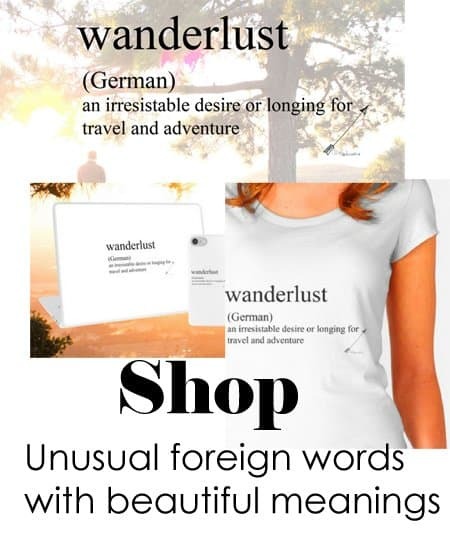 Being in love is very close to obsession, it is intoxicating and usually filled with a heavy dose of lust. You love the idea of learning all about them and at this stage you are usually not looking to hard at any flaws. When you are getting to know them, you may fantasize about who they are or who you hope they will be. You think about them constantly and when you are not with them you crave their presence. The reason that they say that being in love is like a drug is because it literally is. Being in love is addicting. Between the dopamine, norepinephrine & serotonin that your body releases, you are having physical reactions that are very strong. Sexual attraction and emotional attachment is very much a part of being in love. Many people lose sleep and have a lack of appetite. Feeling nervous and having your heart race are other physical reactions. You can also thank your feelings of euphoria and being deliriously happy to these chemicals. And if that wasn’t enough romantic love and our drive to be together is akin to our biological survival systems…geez! Your emotions can feel a tad out of control. Any perceived problems and you react just as strong. Your highs feel very high and your lows very low. Imagine if this stage lasted? We would get nothing done! It is all consuming and easy to see how we can be swept up in the emotion of the situation. This is why we never want to make any serious decisions about our partner until we can see them more objectively. The beginning of being in love is so intense, but it is also short lived. You need these feelings of being in love to build a foundation for a deeper longer lasting love. Some relationships do not start this way, and while that doesn’t mean that they cannot build a meaningful relationship many of us look for that “spark” in the beginning. For the relationships that do not have that desire, they need to have other strong reasons to be together to weather the difficult times. We have to remember that this exciting stage does not last. We will get into a lot of trouble if we keep searching for that feeling without ever moving beyond to something deeper. It’s wonderful while it lasts but no relationship can live in that place forever. You will never feel the comfort and closeness that a relationship can bring if this is all that you want. This is being in love, the intense beginning of a relationship that may lead to loving someone long term. We obviously have love for many people in our lives, but the type of love we are describing is romantic love. After we are with someone for a while, we see things more as they are. Fantasies turn into reality, that’s not inherently bad, just more down to earth. For love to last we need similar values, compatible personalities and life goals. We choose our partner based on these very important character traits. We need to accept our partner for who they are, their strengths and weaknesses and not for who we want them to be. What we will find is a greater depth of feeling that is more sustainable. Loving someone feels safe and comforting. As a couple we can grow a shared history that we enjoy and celebrate life’s milestones together. While this may not be as intoxicating as it was in the beginning, it really is a place where you become a team. You become each others cheerleader, you want them to be happy and will do whatever you can to make sure that happens. You have someone to lean on when life gets hard, which will happen. Life gives all of us challenges, no one is immune. We will have to compromise when we fight and disagree. It is inevitable that we will get hurt and not like our partners at times. Stress is also another aspect of life that we cannot escape . But when we are a team, the goal is to get to the other side. Relationships require commitment and selflessness at times. It is not easy. Look at those happy couples that work at their love, it’s so inspiring! Many have faced hardships and wondered if their relationship would make it to the other side, for those that do, their love is stronger than ever. You make goals as a couple and work to achieve them. How wonderful it is to have someone that is working alongside you. Commit as a couple to put in the effort that loving someone requires. This is essential for a long lasting love. Have you ever accomplished anything without working for it? It cannot be an afterthought, period. You need to set time aside for date nights, regularly. In the beginning we care about how we look and act, this should not be ignored. We still need to care about the things that brought us together. Don’t let life get in the way of trying to still be attractive to our partners. We all just want to be seen and loved. But we still need to remember how we attracted them in the beginning to keep that spark alive. Relationships ebb and flow, the more effort that is put into the relationship, the more you will built up a reservoir of happy memories, trust and understanding. This is what will help to sustain the relationship when it flows into a more difficult period. Without being “filled up” with the good stuff, you will have nothing to draw from when it gets hard. This is how you get to a very tough place in the relationship, so do whatever it takes to keep that reservoir filled! While being in love is wonderful, truly loving someone is something that can last a lifetime. 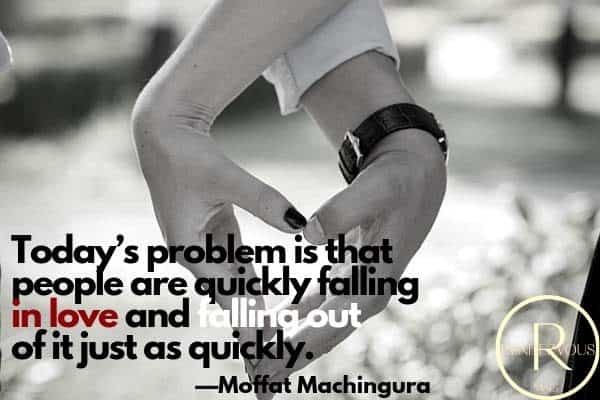 Falling in love not only brings excitement and fulfillment; it also creates anxiety and fears of rejection and potential loss. No one believes in love at first sight until that special person comes along and steals your heart. When your stomach turns somersaults every time you see your love interest, when you can go without eating for half a day because you can’t think of anything else, and when the sound of her voice blocks out every possible distraction each time you hear it…then logic’s role becomes a very minor one. Don’t fall in love; rise with it. There is that awful moment when you realize that you’re falling in love. That should be the most joyful moment, and actually it’s not. It’s always a moment that’s full of fear because you know, as night follows day, the joy is going to rapidly be followed by some pain or other. All the angst of a relationship. Isn’t that how falling in love so often works? Some stranger appears out of nowhere and becomes a fixed star in your universe. Love does not appear with any warning signs. You fall into it as if pushed from a high diving board. No time to think about what’s happening. It’s inevitable. An event you can’t control. A crazy, heart-stopping, roller-coaster ride that just has to take its course. A priceless moment is when the person that you have fallen in love with, looks you right in the eyes to tells you that they have fallen in love with you. Once you tell someone you love them, you automatically give that person the right to hurt you, and yet you place a trust in them that they won’t tear you apart. 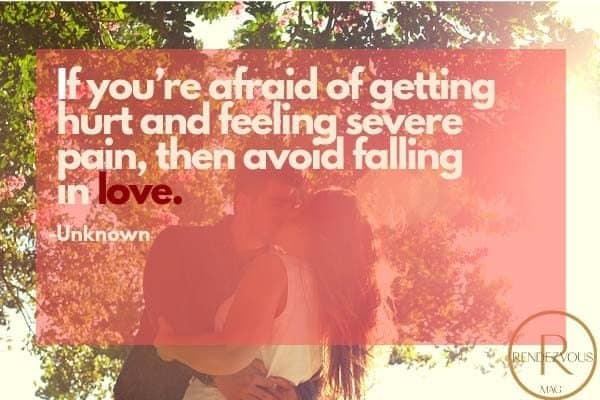 If you’re afraid of getting hurt and feeling severe pain, then avoid falling in love. 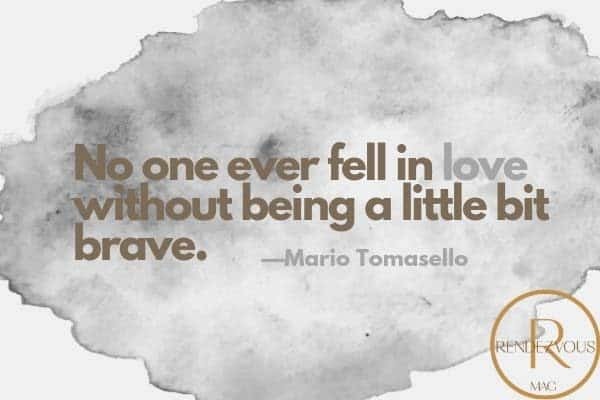 No one ever fell in love without being a little bit brave. 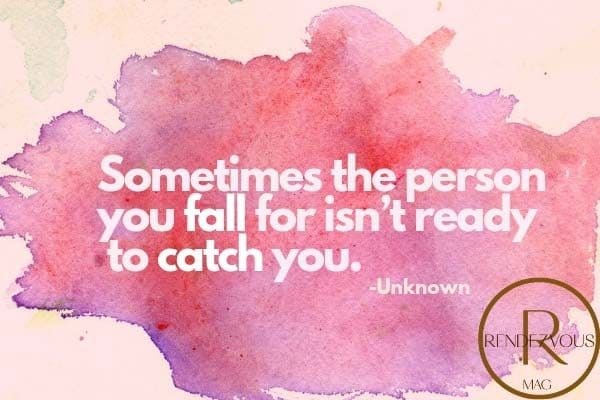 Sometimes the person you fall for isn’t ready to catch you. Falling in love is a wonderfully terrifying sensation. You know you’re falling in love when the feeling of falling actually feels like you’re floating. Be careful while falling in love, see that the fall doesn’t kill You. These loving someone quotes help us to understand the feelings that we sometimes have trouble putting into words.